getting gorgeous hair is something that doesn't come easily. that glossy shine, the smooth locks, the voluminous curls, the messy just-woke-up-like-this look - all styles involve work. 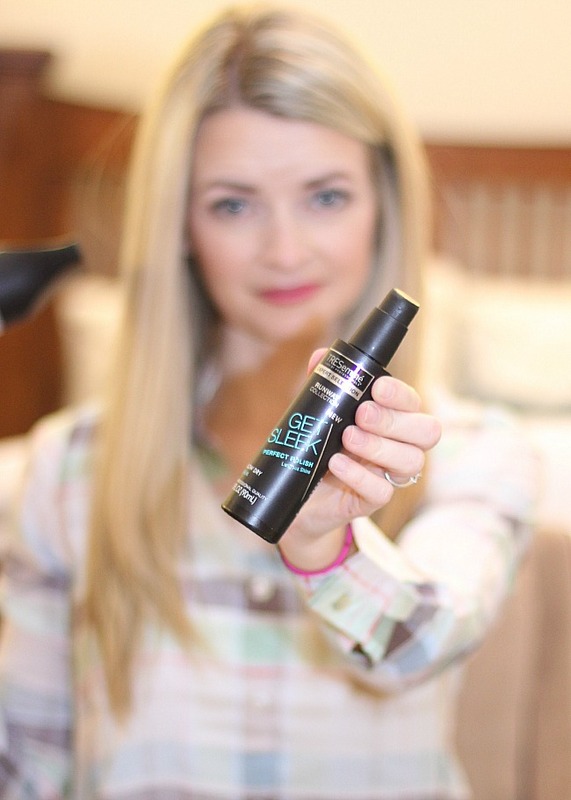 sure you have the occasional woman who rolls out of bed with perfect hair but most of us don't have that texture, volume, shine or curl without a little know-how. the question is, do you have the know how? get the look you want in just 4 easy steps with Style Made Simple. whether you want volume, shine, or curls Walmart has the right products for you. 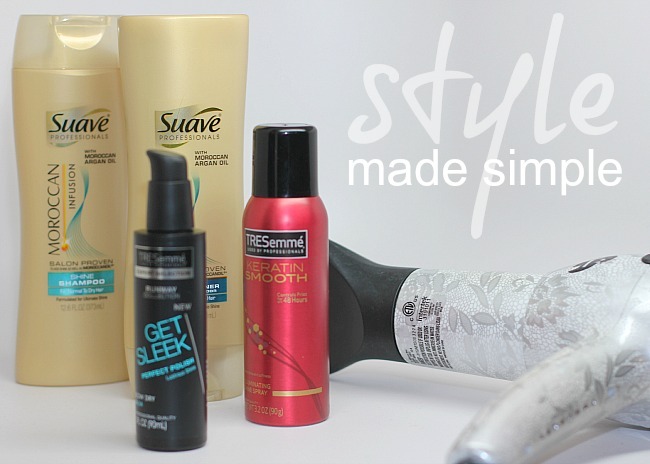 check out Style Made Simple for how-to styling videos and product recommendations. beautiful hair has never been so simple. 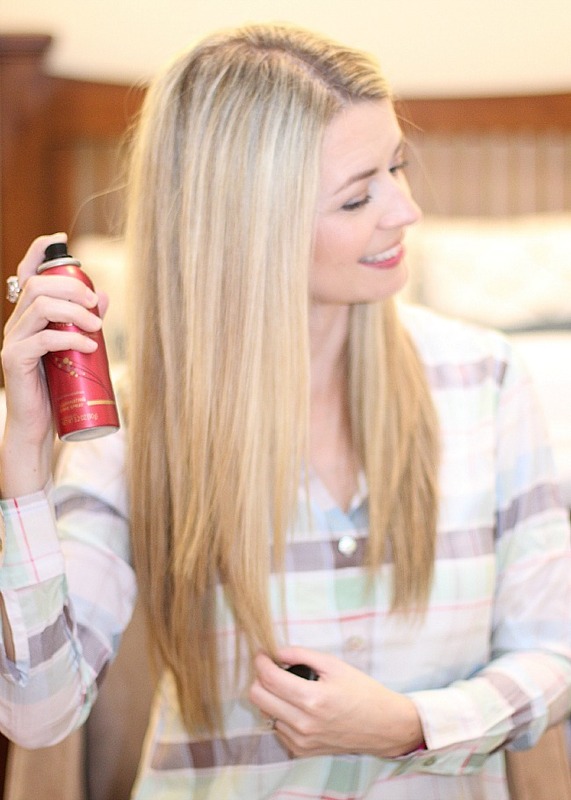 getting gorgeous hair is just a few simple steps away. be sure to enter the giveaway widget below for your chance to win a Walmart gift card to purchase your own hair products for whatever your styling needs are.